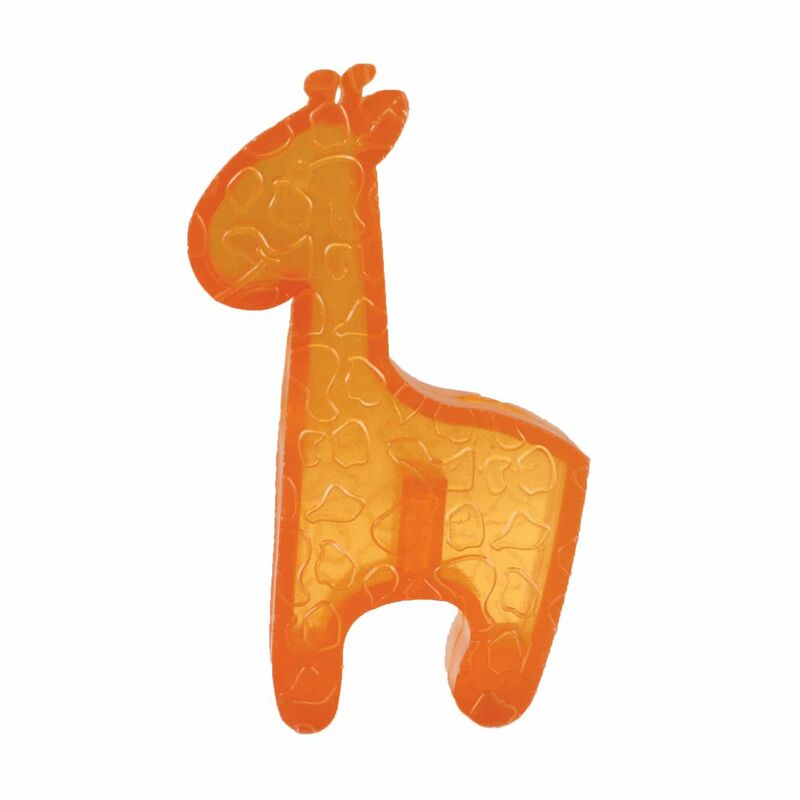 The new KONG Squeezz Zoo adds wild fun to the successful Squeezz family. 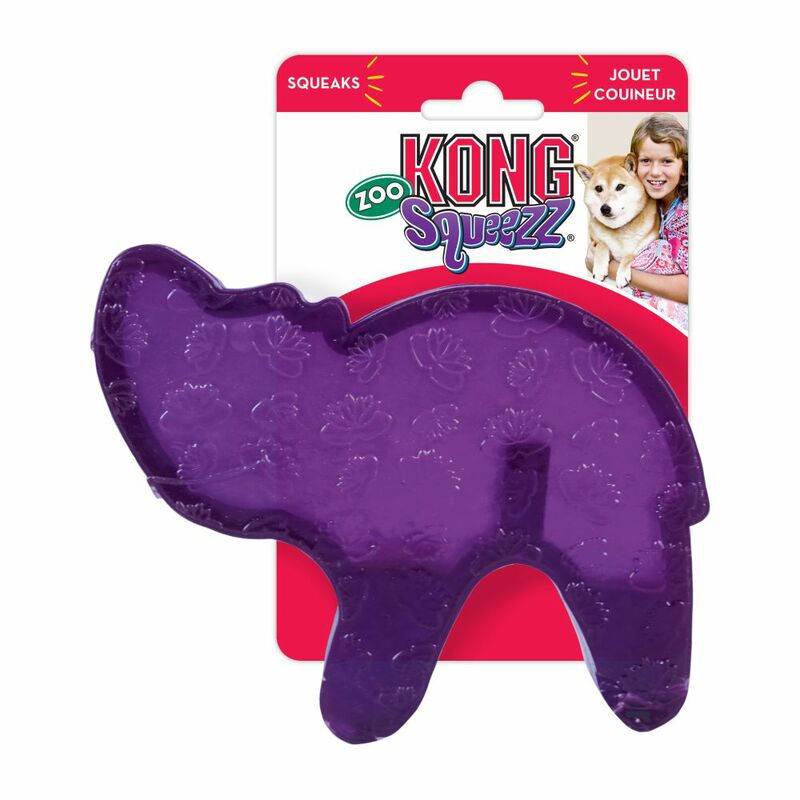 The unique KONG-crafted K90 material provides superior durability and flexibility that is sure to gratify natural chewing instincts. 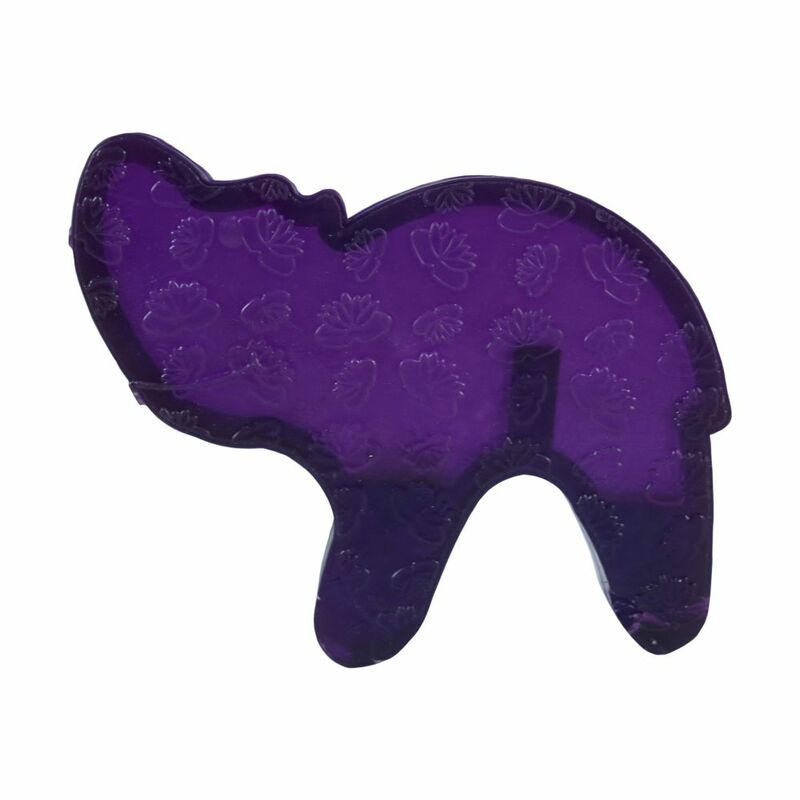 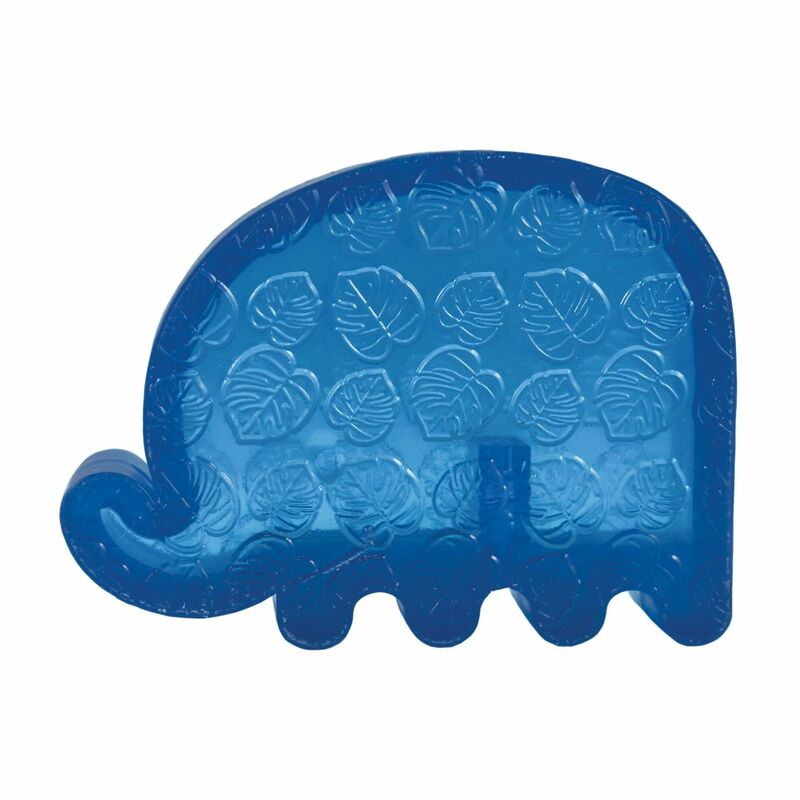 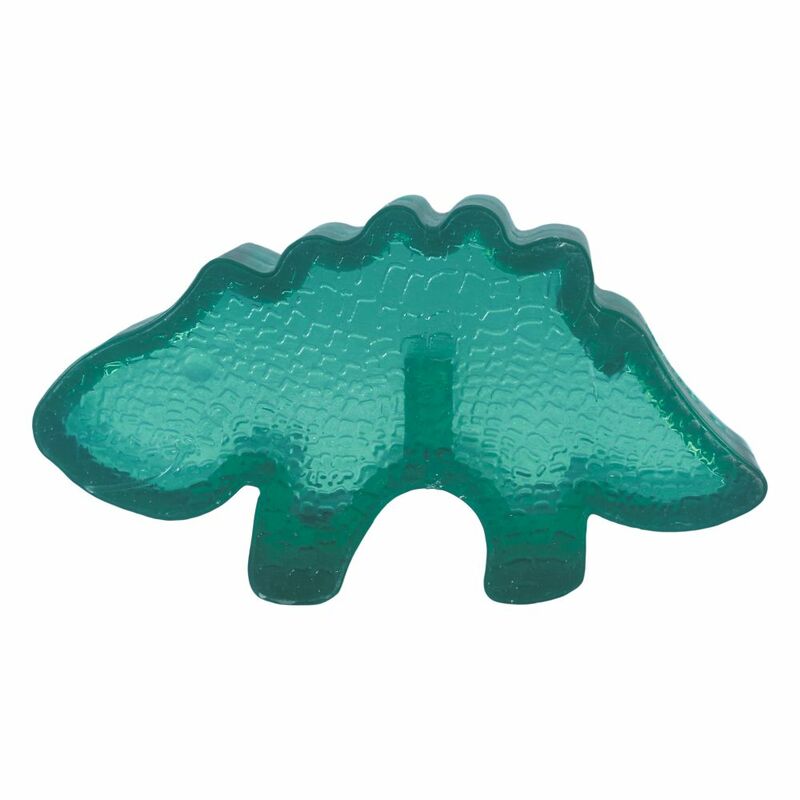 Making sure that the fun continues to last, Squeezz Zoo continues to squeak even when punctured giving countless hours of play time enjoyment. 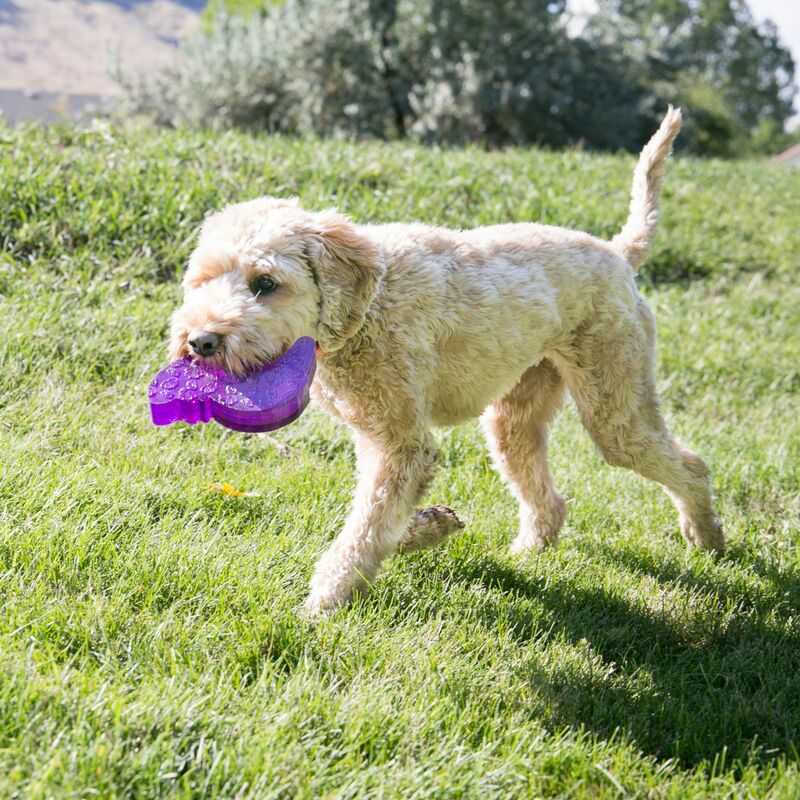 Available in 4 vibrantly colored characters is small, medium and large sizes, Squeezz Zoo is designed to meet the needs of all-sizes of dogs and desires of pet parents.